Ann wasn’t born & raised here but has been here 27 years and has raised her family here. Ann has been with the company since the beginning. 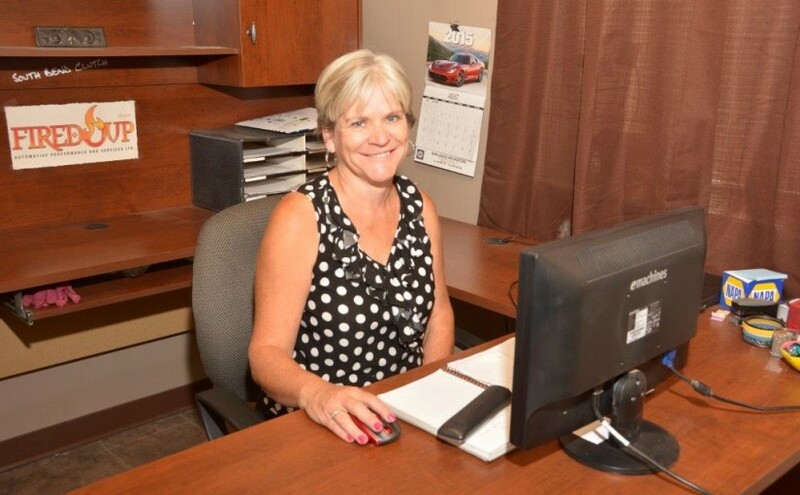 She lives in Turner Valley with her husband Ron and her favorite past-time is hanging out with her family & 4 grandkids!